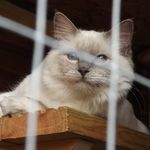 Here is my beautiful Lilac color-point girl Leanty Springtime Blossom. 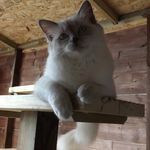 This little lady has clearly decided shes my chaps little lady she follows him every where and always wants to be with him. 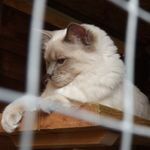 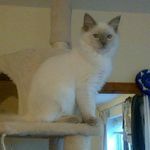 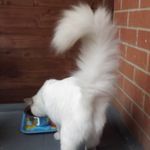 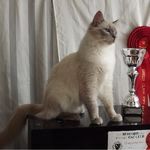 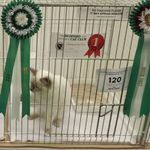 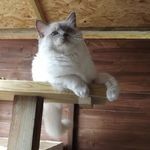 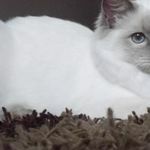 She won best lilac color point kitten for show year 2014 and is looking forward to getting back on the show bench 2015.